It was recently announced by the Walt Disney Company that the release of Star Wars VIII is being delayed by 6 months. Instead of rushing to the theatres in May of 2017 to get your Star Wars fix, fans will need to wait until December 2017. Disney are releasing Pirates of the Caribbean: Dead Men Tell No Tales in the original May slot. This comes as no surprise as there are numerous other big budget films that have also delayed their release day for one reason or another. One such film is the 90’s film, Titanic. It was filmed in July 1996 and was due to be released a year later but wasn’t in theatres until November 1997 due to unfinished effects. 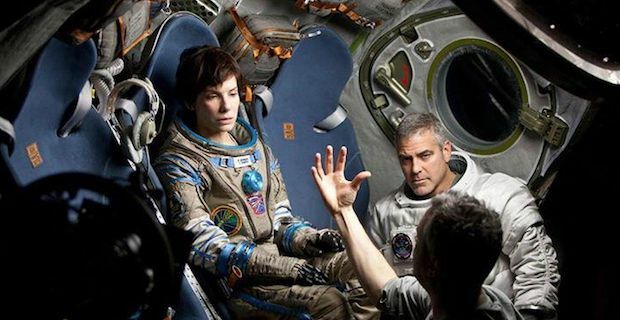 The huge Alfonso Cuaron’s sci-fi film Gravity with Sandra Bullock and George Clooney was supposed to hit the big screen in November of 2012. The 3-D film wasn’t released until the Fall of 2013 due to all the post production work that needed to be done. The film Pride and Glory starring Jon Voight, Ed Norton and Colin Farrell was delayed by 2 years and was finally released in 2008. It was a film that was critical about the NYPD and was initially going to be worked on in 2002 but then the September 11 events took place and didn’t start until 2005. Newline then delayed it even more making the new release year 2008. Another Colin Farrell movie, Phone Booth, which involved him staying in a phone booth for the entire movie being watched closely by a sniper, had its release date delayed by 5 months. It was set to be released in November 2002 but then the Beltway Sniper attack occurred on the east coast in the States which left 10 dead and 3 critically injured. The film was released in April 2003. Martin Scorsese is known for delaying his films and Gangs of New York was no exception. This film had an astounding $97 million budget and plenty of drama both in and outside of the film. Founder of Miramax, Harvey Weinstein and Scorsese had plenty of rows, but it was the Sept. 11 events that created the year delay of releasing the film along with the extensive post-production that needed to be done. It wasn’t on screen until December 2002.